Built in 1881, the Lord Wolseley Hotel has changed little from its origins. It is a community institution of Ultimo, with an incredibly social bar, where locals from all walks of life and old friends meet for a few beers. This hotel truly represents Australian culture. We are conveniently located next to Chinatown and Central Station (Sydney’s main train station) in a quiet and leafy part of historic Ultimo. Darling Harbour is a 5 minute walk away and colourful Glebe, with its markets and cafes’ is a ten minute stroll. 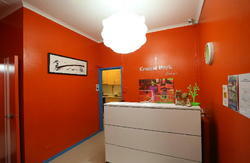 Also nearby are Surry Hills and Newtown; famous for nightlife, and cafes and restaurants. Sydney locals tend not go to the city CBD, where most of the hostels are - unless it's to work or shop. Once you have seen the major attractions our staff can give you local advice that isn't in the guide books. The Lord Wolseley Hotel is also one of the oldest pubs in Sydney and certainly one of the untouched, which has always been open and serving non-stop since 1881. This hotel will appeal to people with an interest in old historic pubs and appreciate a simple, clean but spacious room in a building that is over 130 years old. There are six shared bathrooms for only seven rooms meaning you’ll never have to wait for a shower. We want guests to be aware that while we do have a kitchen for guests, it is basic (with one stove/oven) and therefore our hotel is better suited for travellers who intend to eat out mainly. Our restaurant serves affordable and delicious Pub-meals for lunch and dinner 6 days a week, and a bar that closes at midnight at the latest on the ground level open every day. 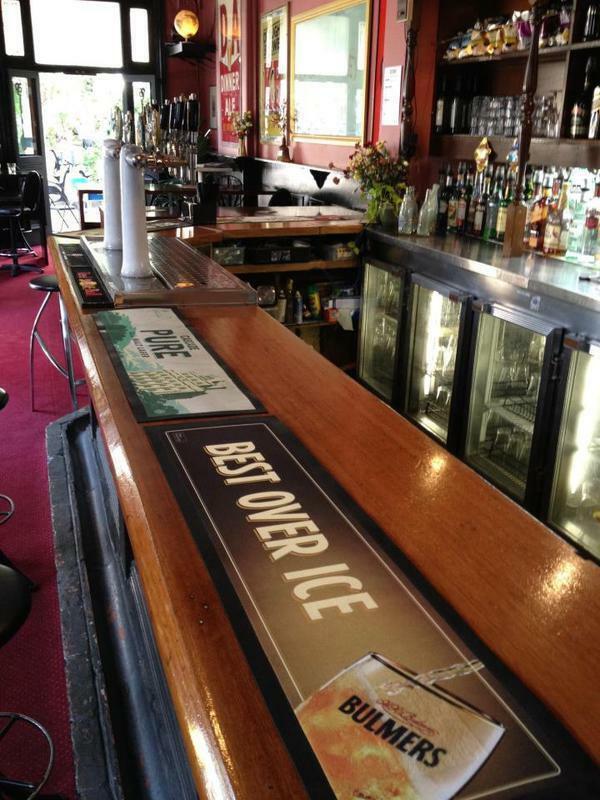 We also have some of Australia’s best blues musicians play live in the bar every weekend. Both airport shuttle buses and the train from the airport cost $15 per person, so it is not cost-effective to use these services unless you are travelling alone. Please be aware that because our reception closes at midnight (and 10pm on Sundays), if your flight lands within 1.5 hours of reception closing, you should definitely catch a taxi, as it will be cheaper than arranging a late check-in if you are late. The Lord Wolseley is 100 metres away on the corner of Bulwara Road and Quarry Street.